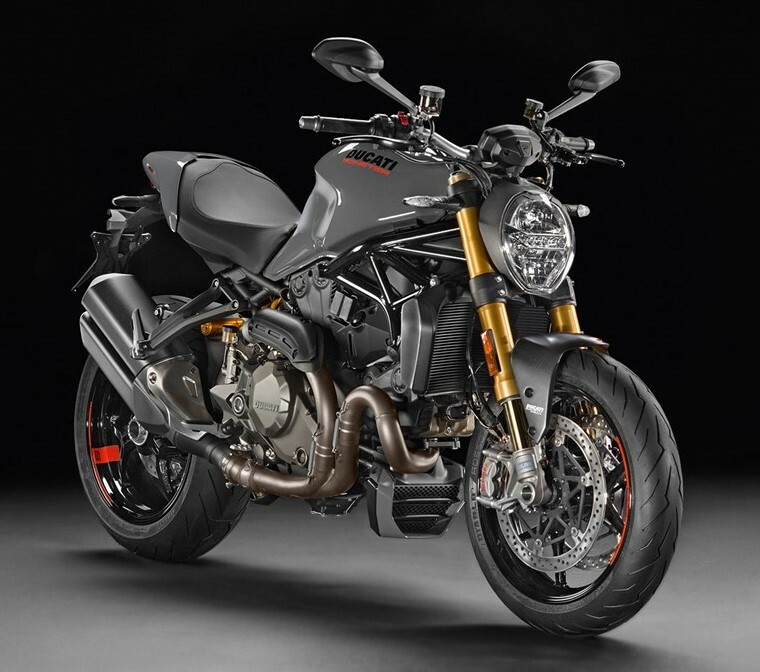 Price of 1299 Panigale & Monster 1200 Dropped: Ducati India is another big brand which passed on the benefits of lowered excise duty to its customers. 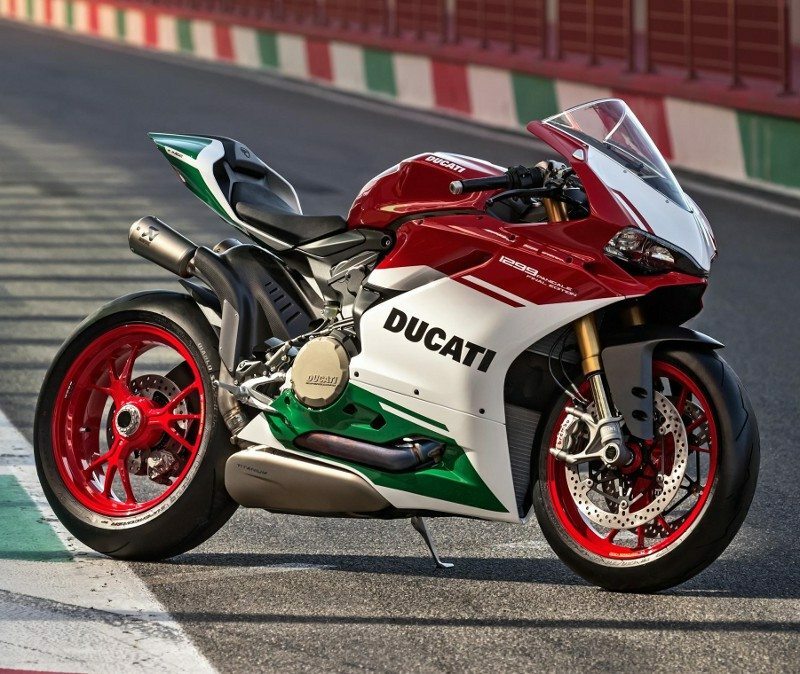 The difference in price is as much as INR 8.57 lakh for their top spec 1299 Panigale R Final Edition. 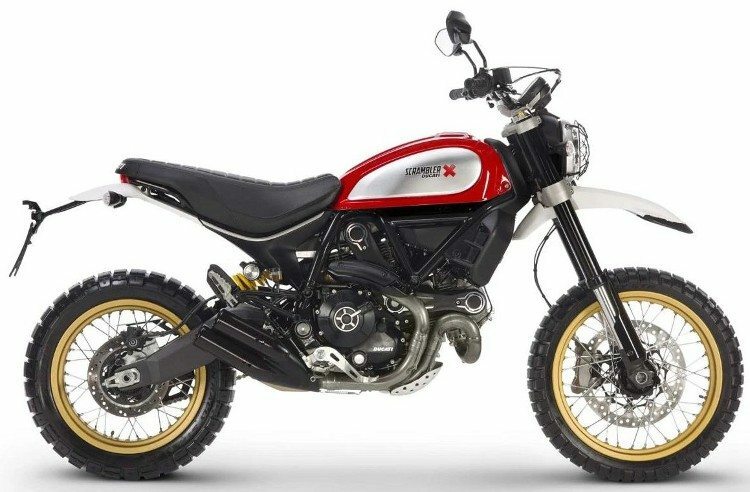 It can be now bought for INR 51.82 lakh. 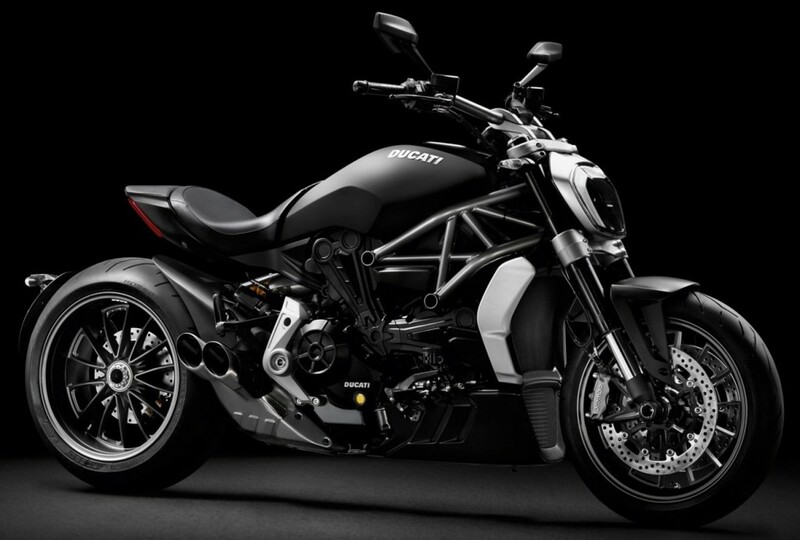 What can be termed shocking is that Harley Davidson offered a drop of just INR 3.73 lakh. 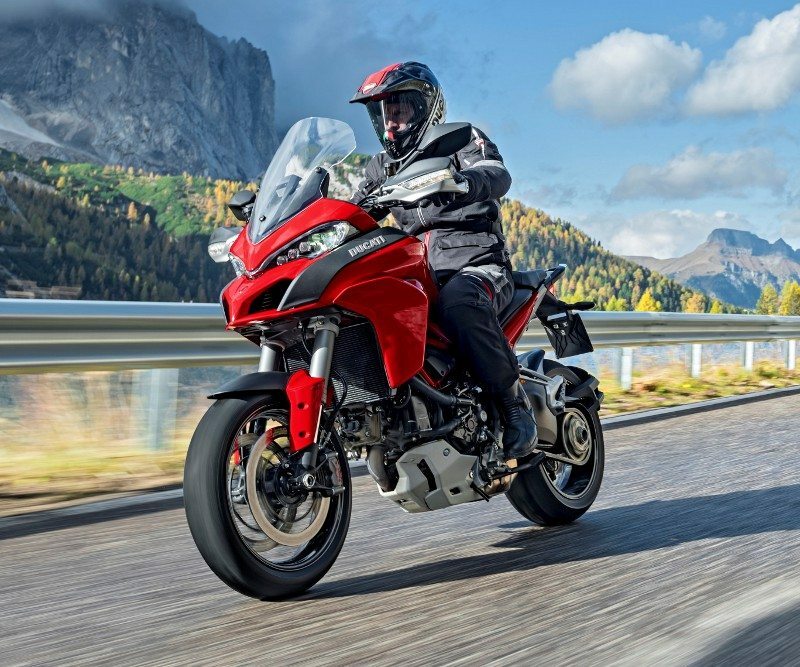 Ducati seems to be passing the entire benefits of 25% excise duty drop to the customers. Not just that, it even seems like they have gone out of the way to bring this typical model down by such a large margin as average calculation estimate for that amount was INR 7.50 lakh. 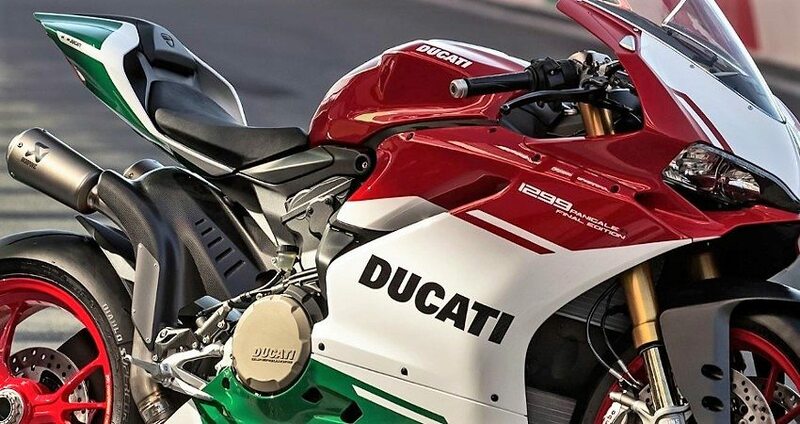 *Ducati has reduced the price of only 2 Monster series bikes: 1200 & 1200 S.
*Ducati has reduced the price of only one superbike – 1299 Panigale R Final Edition.